Gift-led range growing in popularity among high-end retailers. 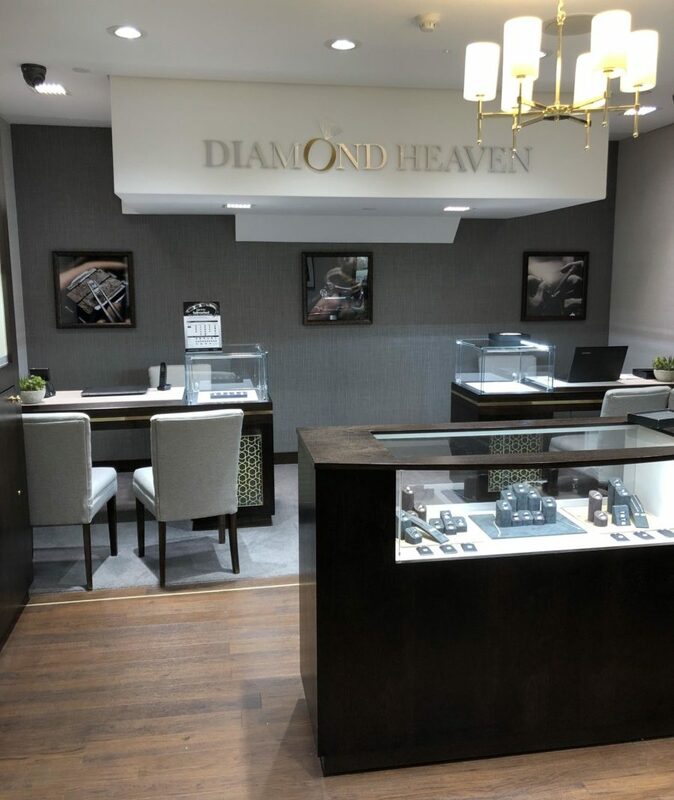 Nathan & Stock has reported an increase in stockists for its gift-led line it Diamonds, after a swathe of jewellery retailers took on the base metal range. 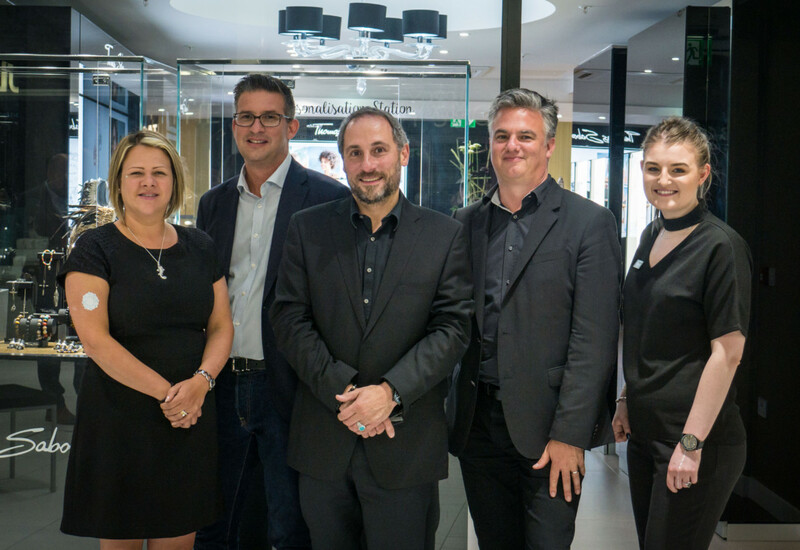 The manufacturer and distributor, which also makes and markets silver and diamond brand Lily & Lotty, said it Diamonds has enjoyed “strong growth” recently with jewellers taking on the collection, despite it originally being launched for the gift-led market. The it Diamonds range has RRPs of £25 to £60 and is made using a mixed alloy plated in rhodium and set with diamonds. 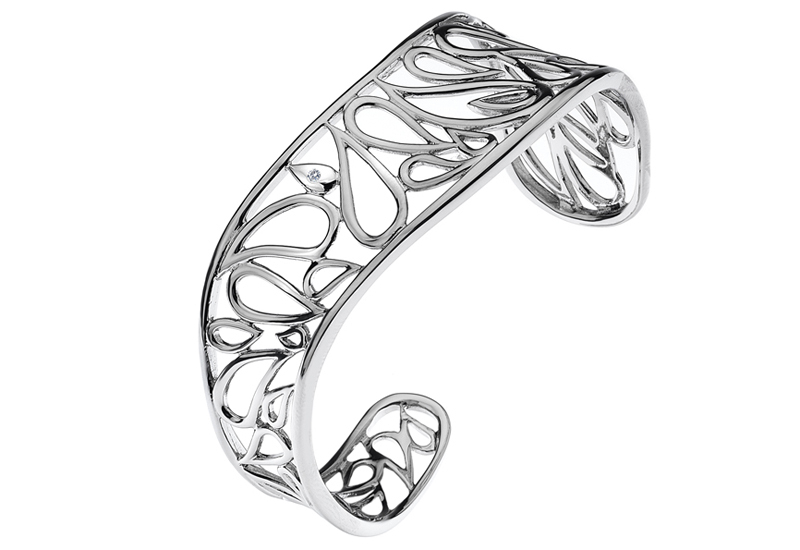 It is cast and polished in the same way as traditional silver and gold jewellery. 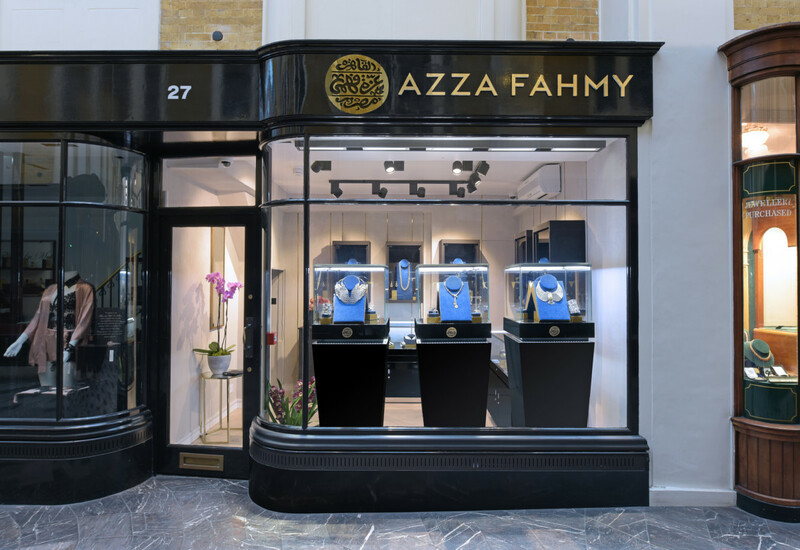 The brand uses a static pricing structure for the range as it is not affected by fluctuating metal prices, thus ensuring that retailers maintain margins throughout the year. Nathan & Stock also gives retailer partners point-of-sale display for their shop window at no charge. it Diamonds has won 30, half of which are in Scotland, won through Nathan & Stock’s agent John Gibbons, who Stock says has had great success. 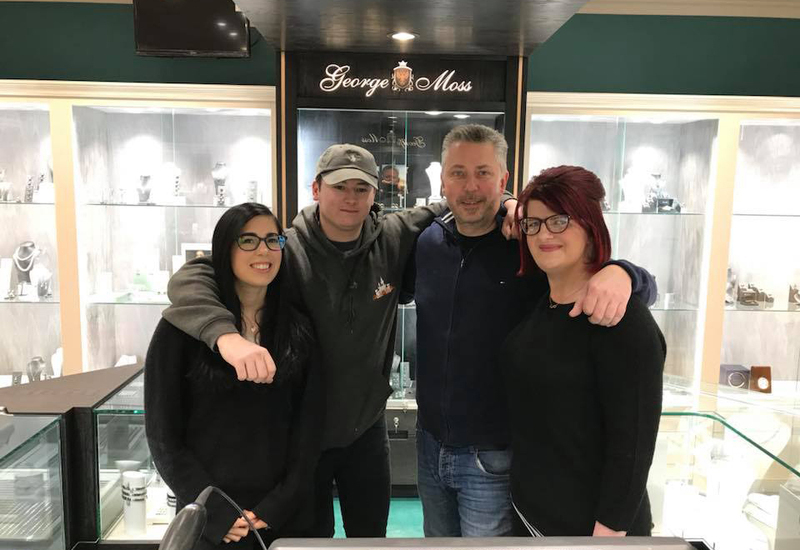 "When we launched the brand in 2011 we initially thought it would be for gift shop retailers only but recently a number of independent jewellers have taken the brand," added Stock. 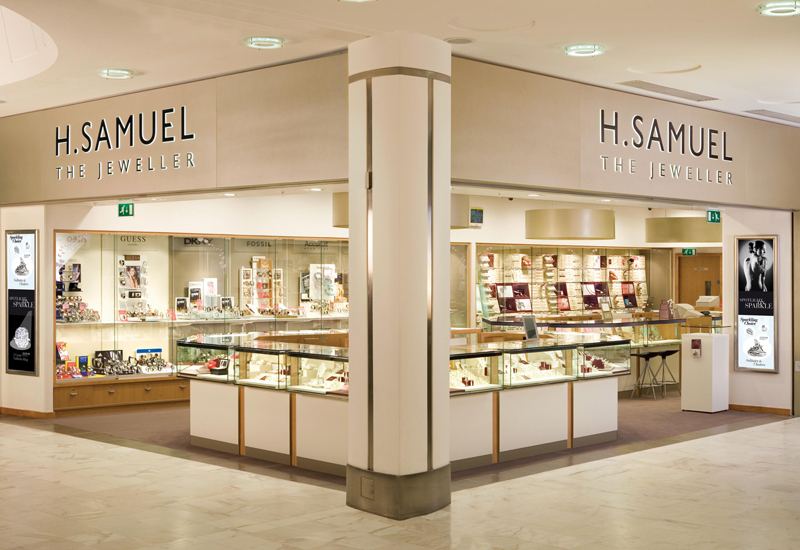 "Jewellery shops include Michael K in Bury St Edmunds, Gibsons of Haddington, Grays in Scotland and HM Williams in Stoke."